Finer. Fresher. Warmer. At BP Concept, it’s the same food you’ve come to expect and love only at a whole new level. Explore new flavors, prime ingredients, and a whole new perspective. SPREAD THE WARMTH, ONE HOT SOUP AT A TIME! Organic Napa, Vermicelli, Sliced Lamb, Enoki Mushroom, Imitation Crab Stick, Kamaboko, Pork Blood rice Cake, Maitake Mushroom, Clam, Pickled Mustard Greens, Firm Tofu, Tempura, Fried Tofu Skin, Egg, Green Onion, Cilantro. Smother the meat with Cheddar Cheese forming the perfect balance between the succulent meat and the sharp cheese. The naturally salty and nutty notes of cheddar cheese adds a smooth and creamy element to the soup, elevating flavors to new heights. Dip the Mozzarella Cheese in the hot soup for 30 seconds. Let the milky soft cheese soak up every mouthwatering flavor from the soup to create an exquisite taste only available at Boiling Point. It is a guaranteed flavor explosion. Boiling Point offers selected items on our menu that are USDA approved and locally grown on organic farms.  We strive to provide you with healthy, natural, sustainable ingredients that are better for you and the environment. Locally grown fresh garlic paired with our classic dark soy paste from Taiwan creates a sweet and salty sauce with a pleasant kick. Enjoy the fragrant aroma and additional flavorful zest this truly Taiwanese sauce brings to your meal. Organic Napa, Organic Tofu, Sliced Pork, Enoki Mushroom, Kamaboko, Meatball (Pork), Clam, Quail Egg, Pork Blood Rice Cake, Nira, Pork Intestine, Tomato, Cilantro, Preserved Vegetables. 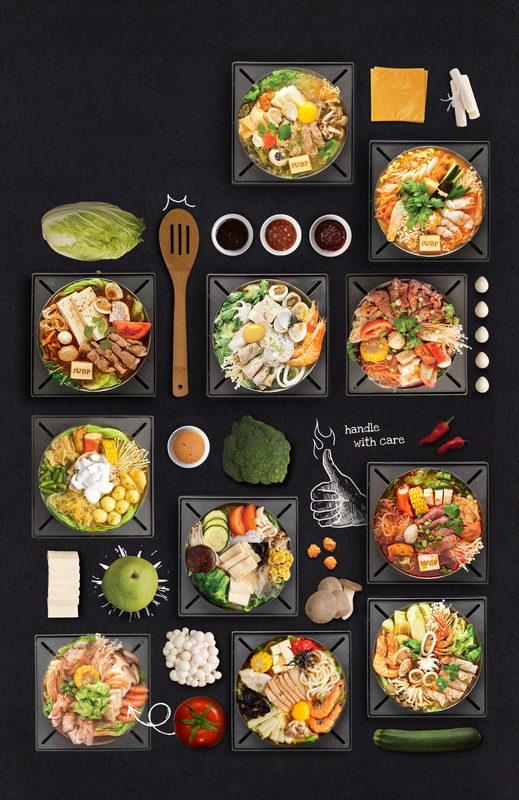 Taiwanese Bok Choy, Shrimp, Sliced Pork, Enoki Mushroom, Frozen Tofu, Baby Octopus, Clam, Cuttlefish Ring, Fish Fillet, Fuzhou Fish Ball, Vermicelli, Egg, Green Onion. Organic Napa, Vermicelli, Sliced Angus Beef, Tomato, Firm Tofu, Tempura, Corn, Meatball (Pork), Enoki Mushroom, Fried Tofu Skin, Kamaboko, Imitation Crab Stick, Green Onion, Cilantro. Napa, Vermicelli, Sliced Pork, Enoki Mushroom, Imitation Crab Stick, Fish Ball, Fried Tofu Skin, Corn, Tempura, Jicama, Chinese String Bean, Sea Salt Cream. Organic Napa, Carrot, Wide Vernicelli, Green Zucchini, Tomato, Bunapi Mushroom, Maitake Mushroom, Pear, Bunashime Ji, Dried Cutting Seaweed, Broccoli, Firm Tofu. Organic Cabbage, Instant Noodle, Sliced Angus Beef, Tempura, Enoki Mushroom, Clam, Fuzhou Fish Ball, Cuttlefish Ring, Pork Intestine, Pork Blood Cake, Fried Tofu Skin, Organic Maitake Mushroom, Frozen Tofu, Green Onion. Organic Napa, Vermicelli, Sliced Pork, Enoki Mushroom, Tomato, Firm Tofu, Corn, Lotus Root, Bean Curd, Chinese String Bean, King Oyster Mushroom, Taiwanese Bok Choy. Organic Cabbage, Udon, Sliced Pork, Enoki Mushroom, Clam, Fuzhou Fish Ball, Fish Fillet, Organic Bunapi Mushroom, Crab, Fried Tofu Skin, Soft Tofu, Egg, Green Onion. Organic Cabbage, Taro Stem, Sliced Pork, Enoki Mushroom, Cuttlefish Ring, Fuzhou Fish Ball, Clam, Crab, Baby Octopus, Organic Maitake Mushroom, Shrimp, Cilantro. Our new Fermented Bean Curd Paste produces a dainty wine aroma that combines sweet with savory. It draws out the aroma of the soup, making you crave more!